I see that it is by no means useless to travel, if a man wants to see something new. Without a doubt, visiting Cappadocia was one of my favorite travel experiences ever. 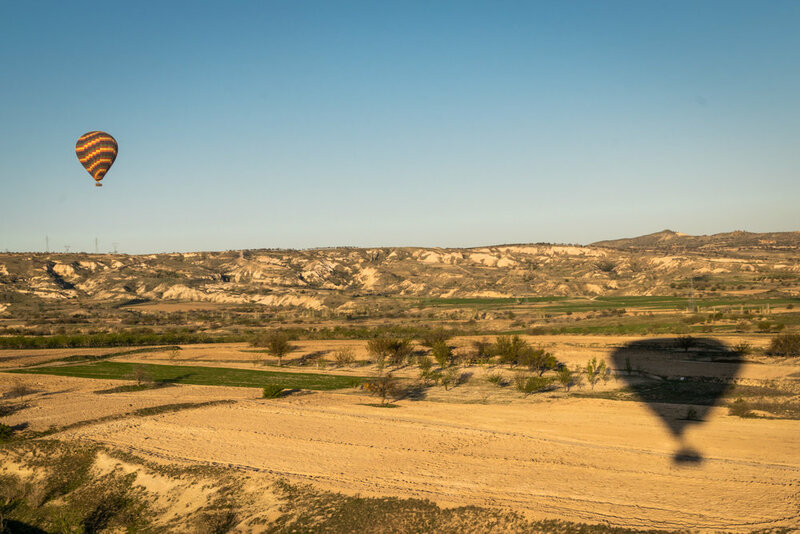 The list of sights to jam into a few days' visit is long: an incredible hot air balloon ride, walks through valleys with bizarre natural formations, ancient cities carved into rocks that resemble something from the Flintstones. 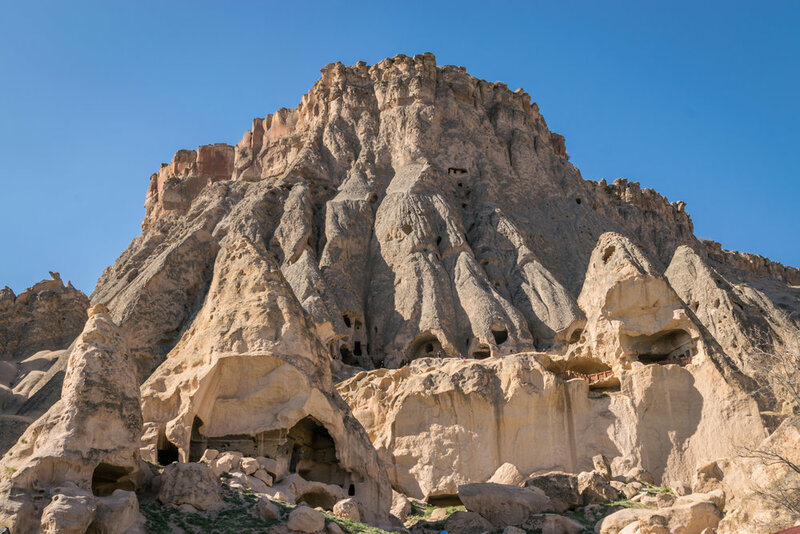 Cappadocia, Turkey, is one travel destination not to miss, especially because the region makes up the UNESCO World Heritage Site Göreme National Park and the Rock Sites of Cappadocia. 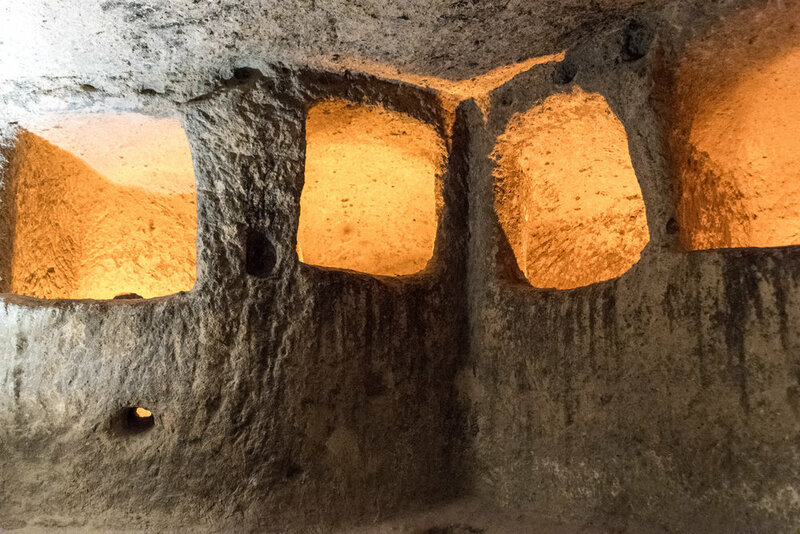 I was fortunate to have two amazing (and handsome) tour guides, Ali and Hazret from Insider Travel Göreme, who busted their chops to make sure visitors had a fabulous experience. 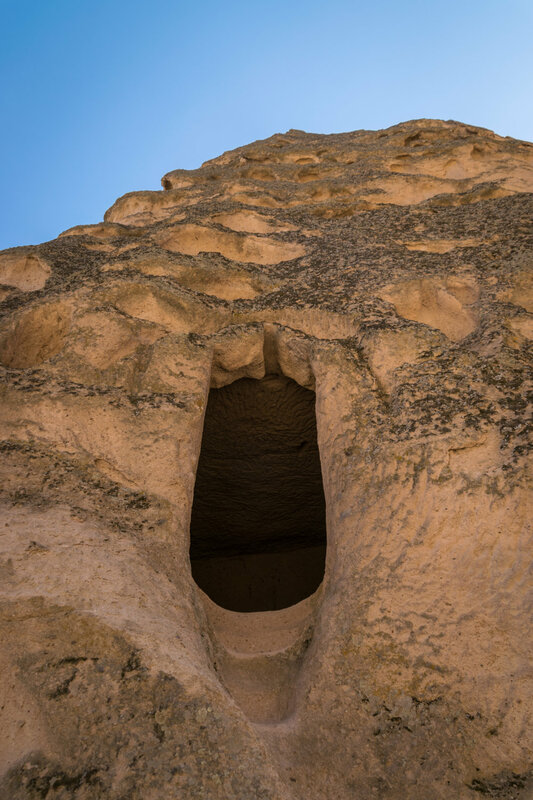 Here are all of the unbelievable sights I jammed into my two short days in the area, and I'm breaking Cappadocia into two posts because that's how much I saw in under 48 hours. Enjoy! 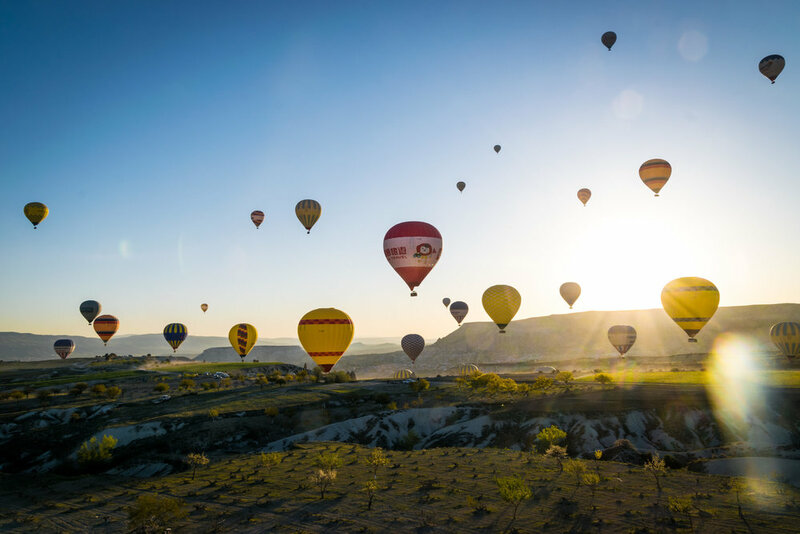 Deemed one of the best hot air balloon rides in the world, riding in one of Cappadocia's sturdy wicker baskets is the best way to watch the sun rise over the valley. These rides are very popular with tourists, and for good reason. Visitors arrive at the site in the dark as the balloon companies scramble to prepare for flight; about 20 people are then crammed into a basket (tip: get into the basket last so you'll get a better spot). 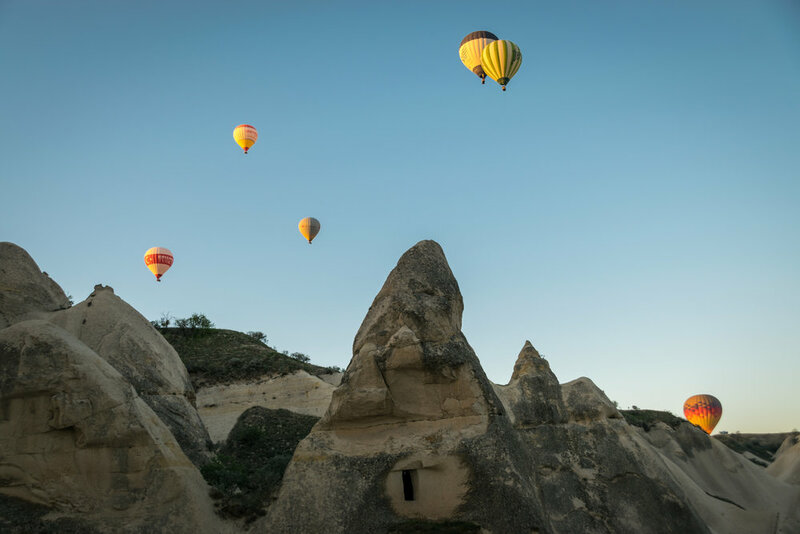 The balloon finally takes off, and passengers are treated to spectacular views of fairy chimneys, curious rock formations, and unspoiled nature. 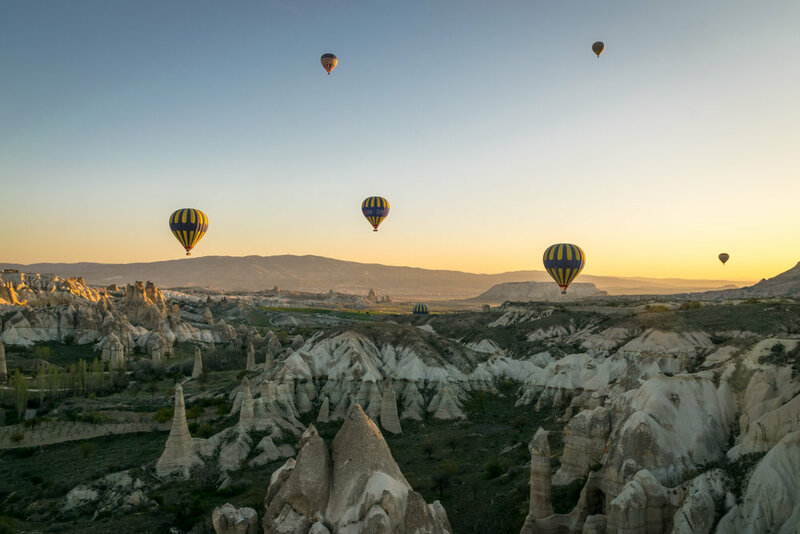 Everyone is too stunned by the scenery to talk and the balloons glide gracefully over Cappadocia in pure silence: it's magical. 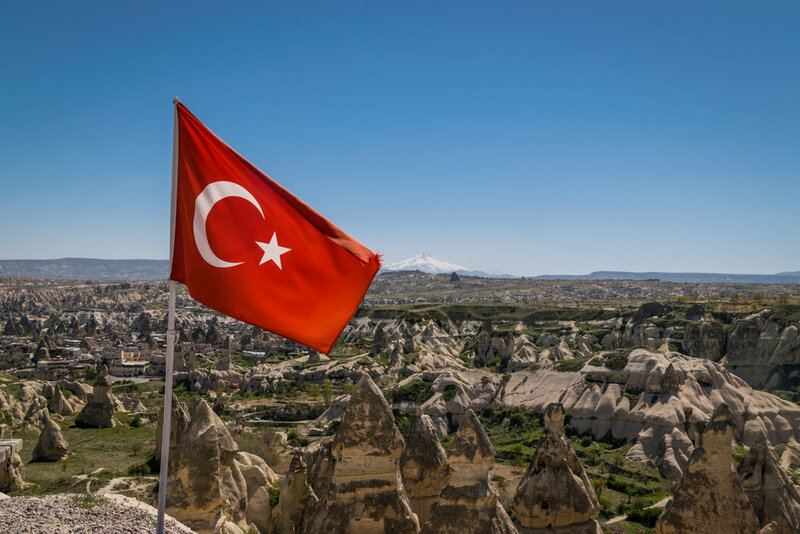 These valleys of Cappadocia get their names from the reddish-colored rock that changes color depending on the time, season, and weather. Onyx is a popular regional good and our tour group made the obligatory shopping stop at an onyx factory to see how the products are made. 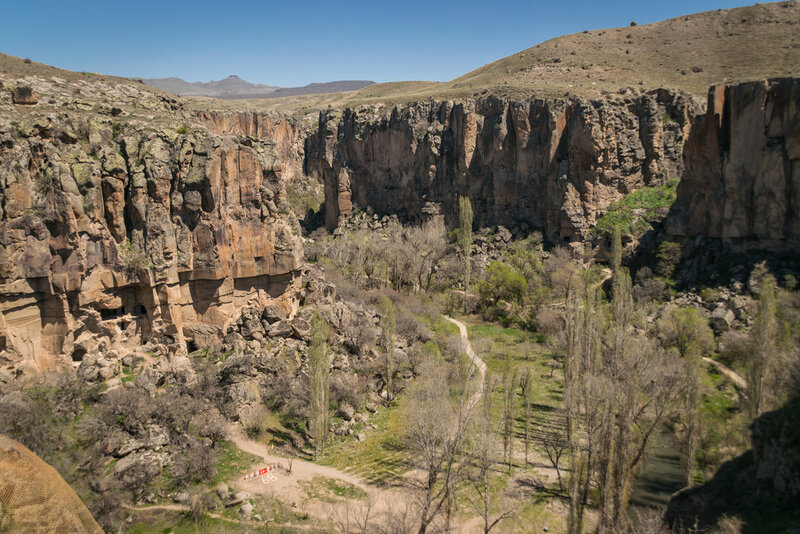 This valley is actually a canyon formed thousands of years ago by the Melendiz River, and once home to nearly 80,000 residents. 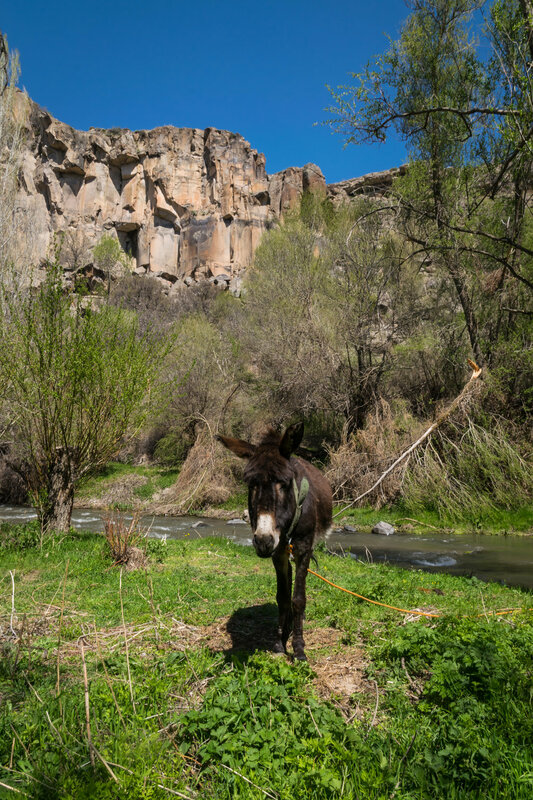 Walking along the tranquil river, visitors can visit ancient churches carved into rocks and decorated with frescoes as well as watch local farmers toil the land. 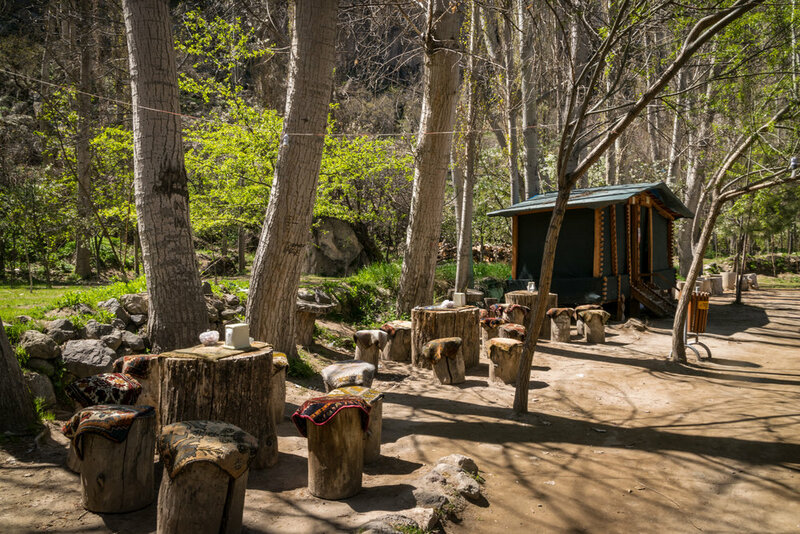 There are many refreshment stands and quaint restaurants along the river to sustain one's energy during the hike, and watching women make traditional gözleme (Turkish pancakes) nearby was a welcome sight. 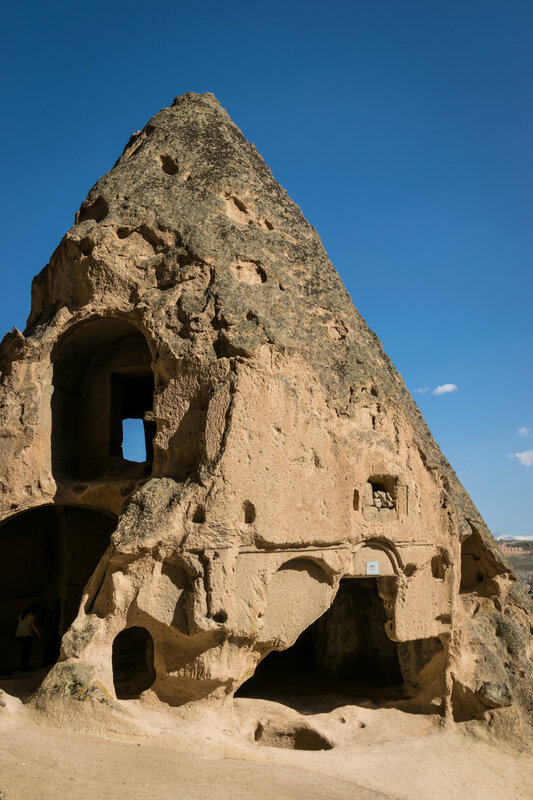 By far one of Cappadocia's most unique sights, not to mention an inspiration to Star Wars, Selime Cathedral is a multi-story structure carved into the rocks in the 8th century AD. 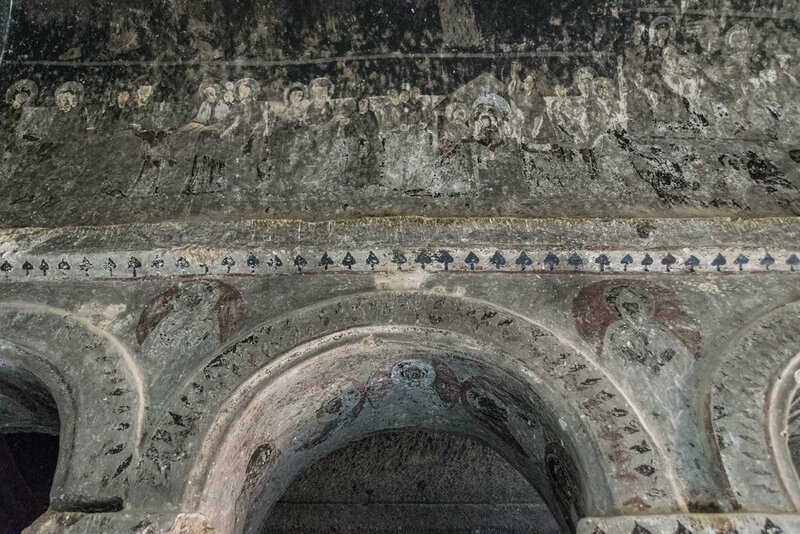 Selime Cathedral served as an important center for religious activities for Christians in the Byzantium period, and the first non-secret mass in Cappadocia was performed there. Visitors are welcome to hike on the rock and explore the site's many dark rooms and tunnels. Anyone familiar with The Flintstones can imagine what this bizarre little underground city is like. 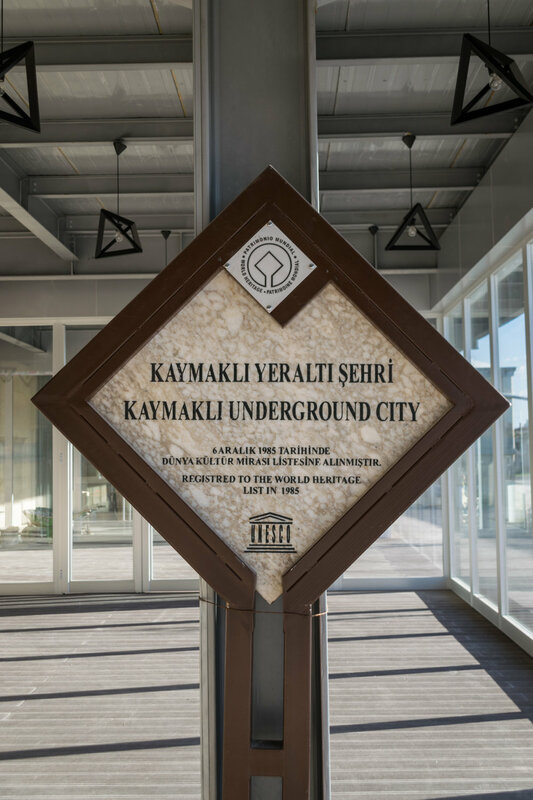 The Cappadocia region is home to 36 underground cities built in the 8th and 9th centuries BC, and Kaymakli is one of the larger ones. 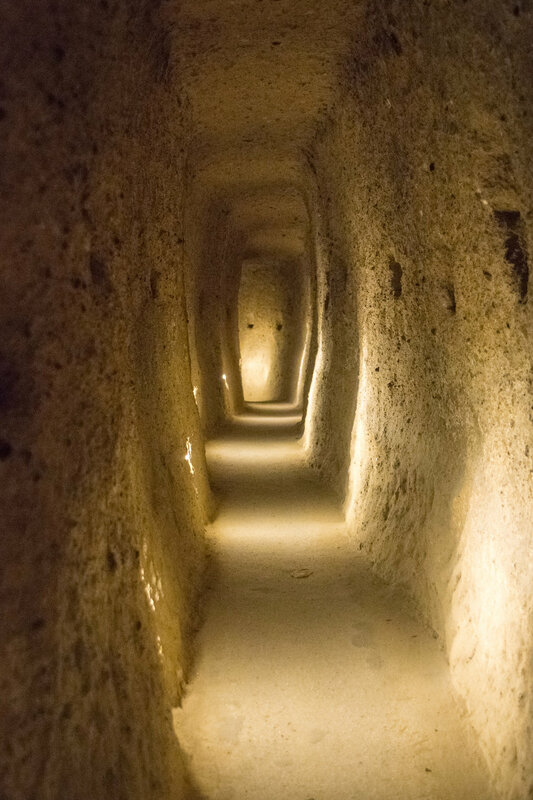 It was fascinating to explore the dark, underground world and imagine how people lived thousands of years ago, a lifestyle much different than what we humans are used to today. Nar Lake is a crater lake formed as a result of volcanic activity. Its picturesque setting made for a nice, quick stop, as well as the background for a mannequin challenge video a la Ali.